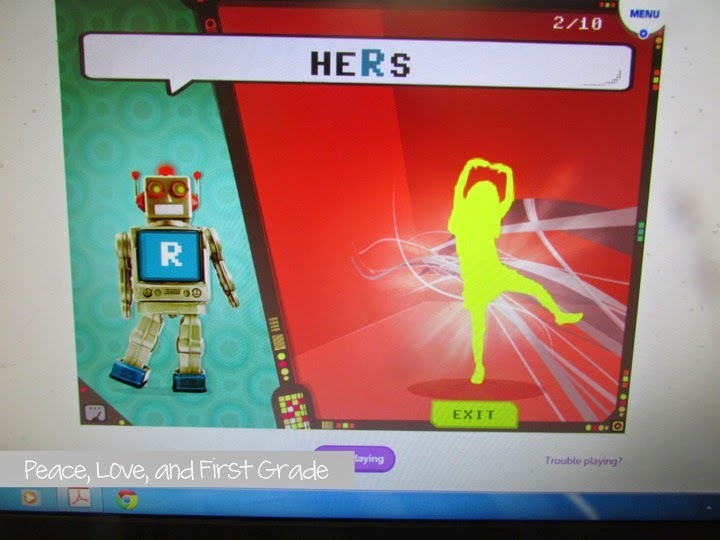 Brain Breaks are all the rage now! 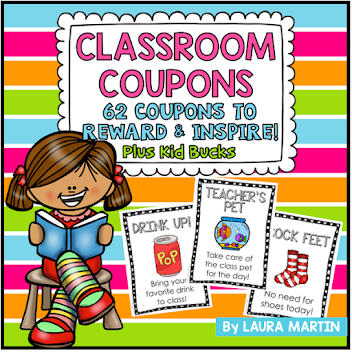 Giving kiddos time to rest their noggins and unleash a little energy at the same time! 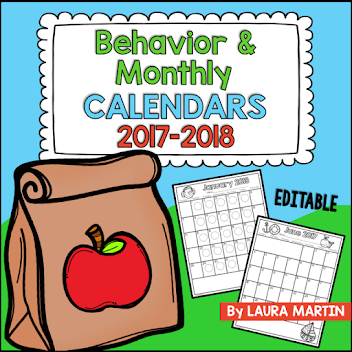 You know, those short bursts of physical activity that keep kiddos focused and motivated...and keep us sane?? 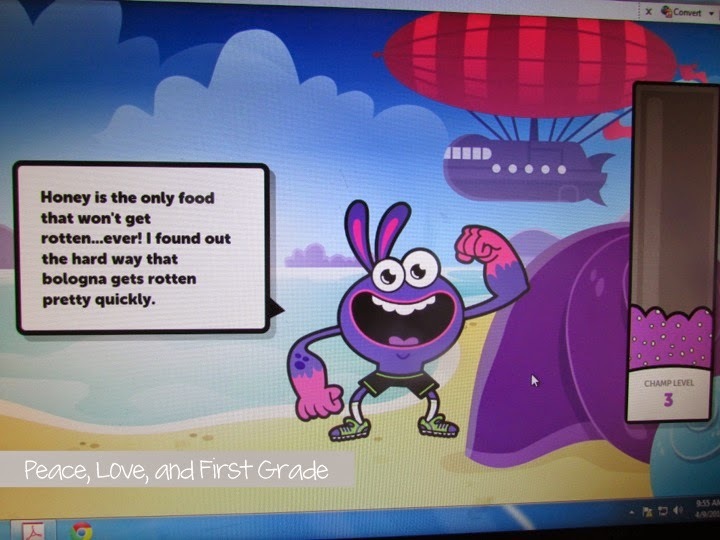 and was SO excited when I heard about GoNoOdle! 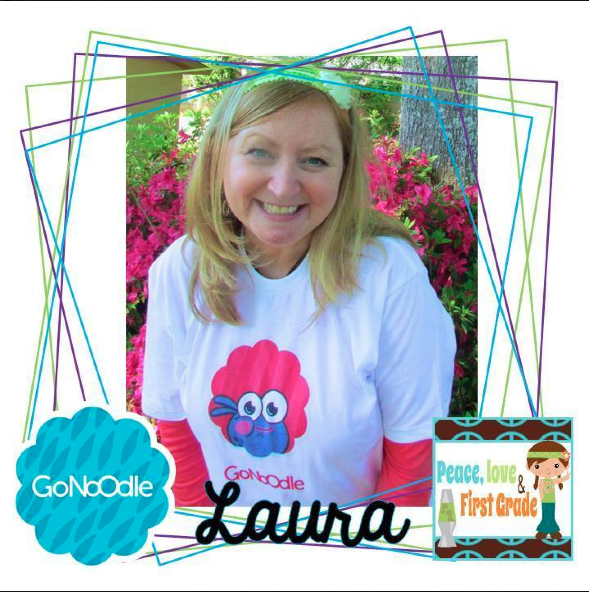 Have you heard of GoNoOdle?? Here's our GoNoOdle champ growing stronger as he brain breaks! 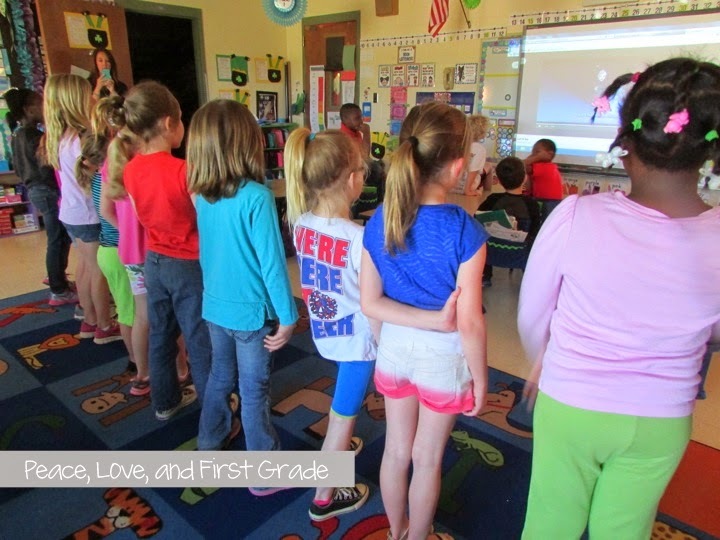 GoNoodle offers FREE Brain Break resources for teachers all over the world! 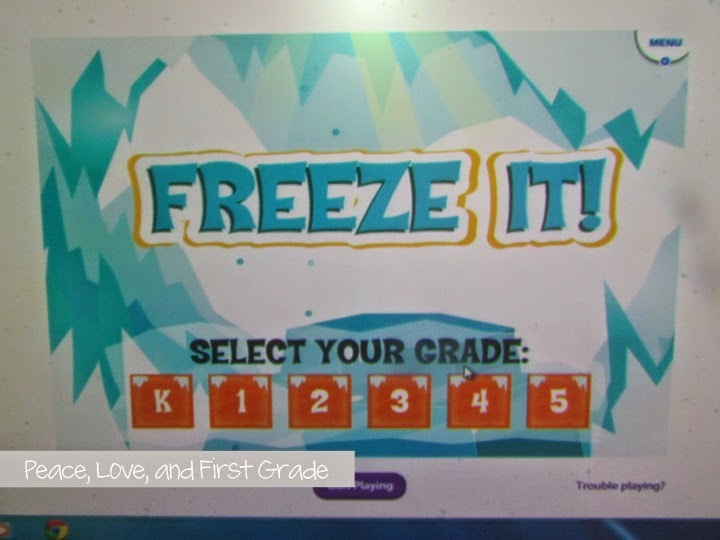 I can tell you from using it, GoNoOdle is super easy to use and tons of fun for the littles! You get 3 types of brain breaks: Calm, Focus, and Energize! 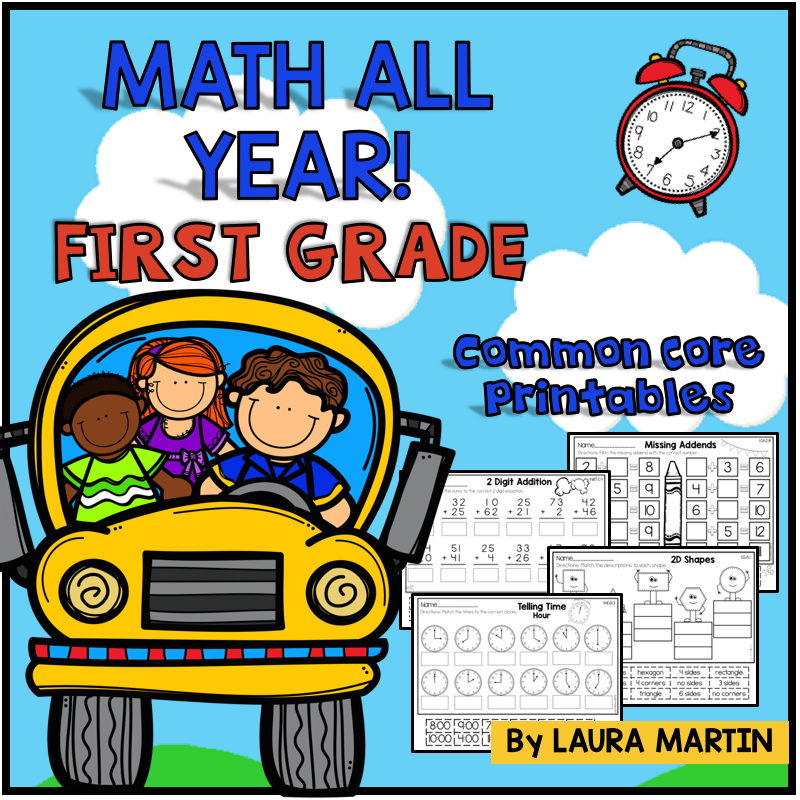 I want to share a few of our favorites! 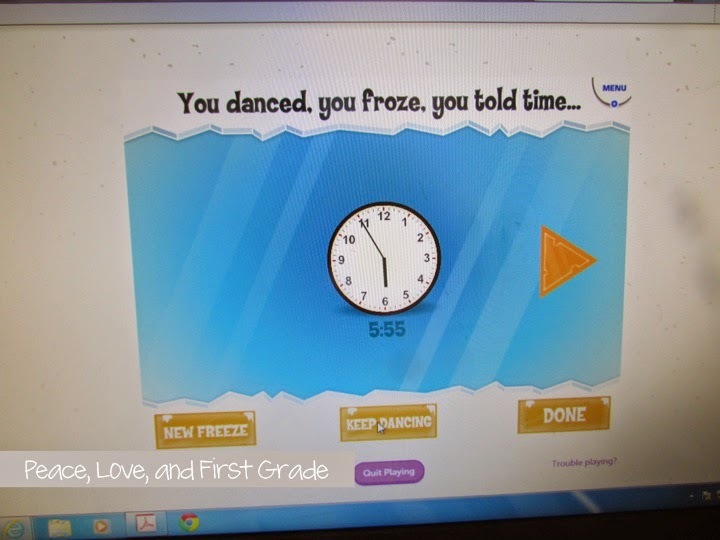 1) FREEZE IT!-This fun game allows kids to dance, dance, dance, then solve a math problem or tell time. Once solved, they dance again! 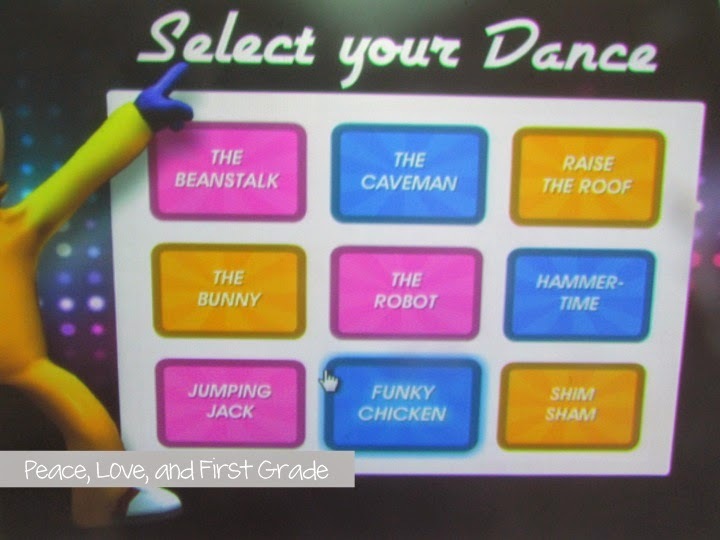 2) Boogie Down-You learn a new dance move with each of these fun breaks! 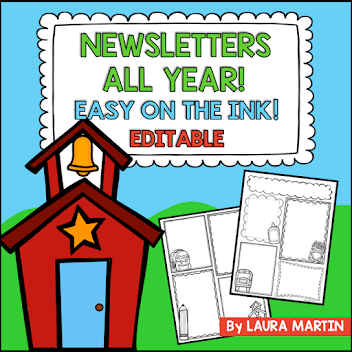 So great when you need a quick break! Always fun to see the kids' moves, too! 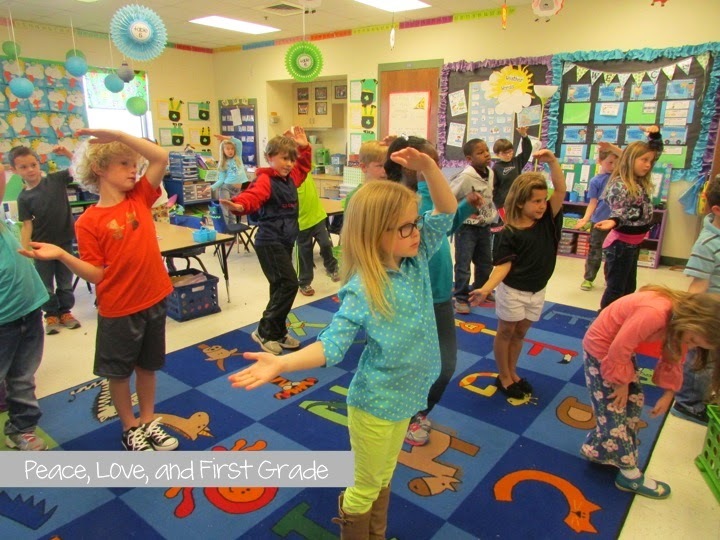 3) Bodyspell-In this brain break, students practice spelling words by using their bodies to form letters. Love that! 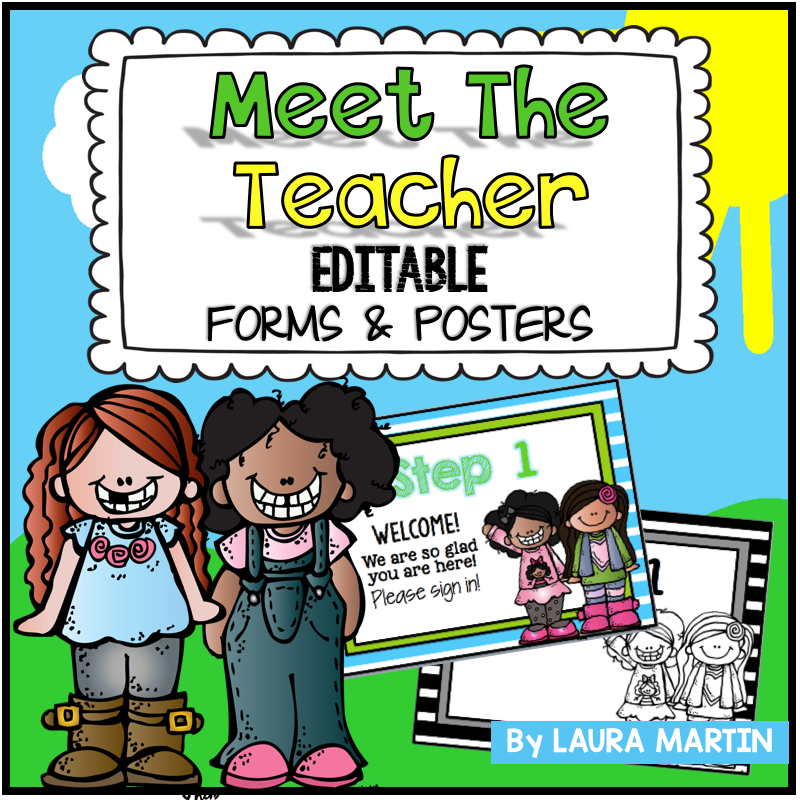 There are a ton of spelling lists to choose from that cover specific phonics skills -or- you can create your own list! 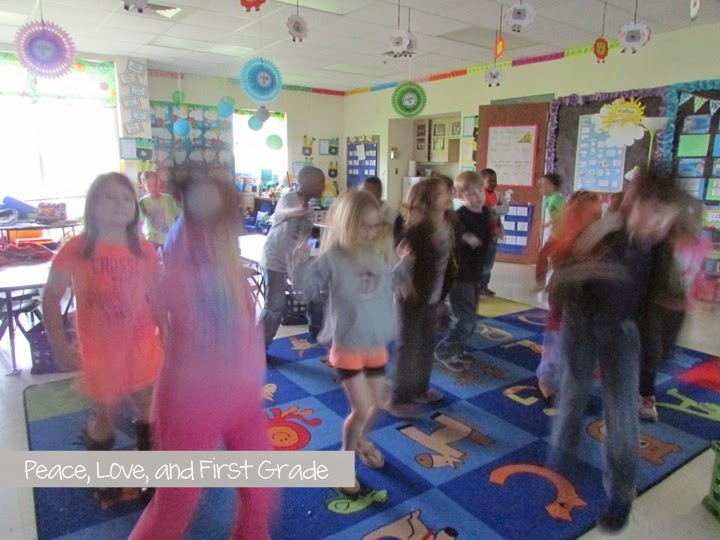 We also love Wiggle it, Dinosaur Stomp, and Cupid Shuffle! And the Girls: Let it Go! What else?? 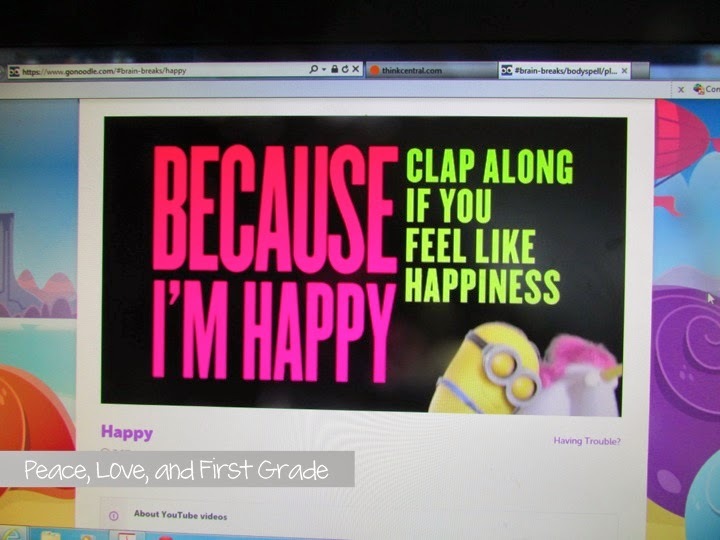 Love watching these little ones sing this song! 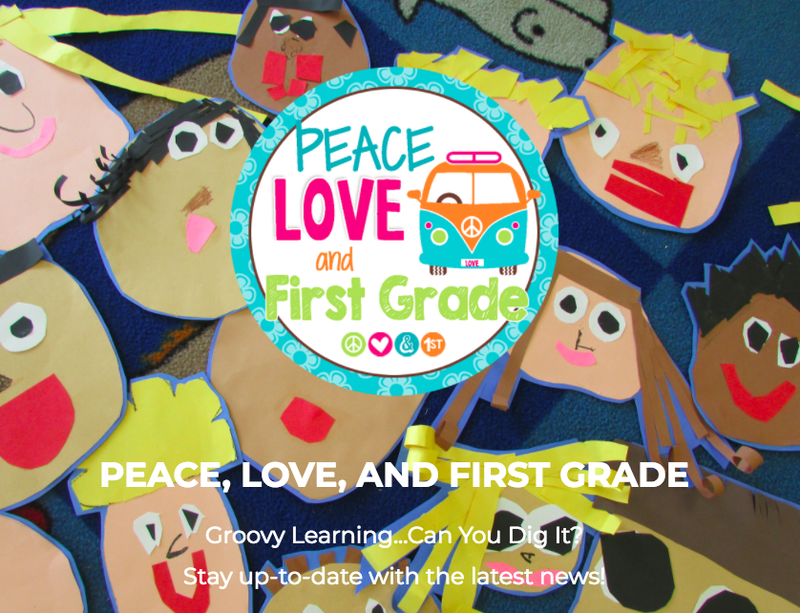 And check out these blog posts from my friends at The Primary Chalkboard who also LOVE to brain break with GoNoOdle! 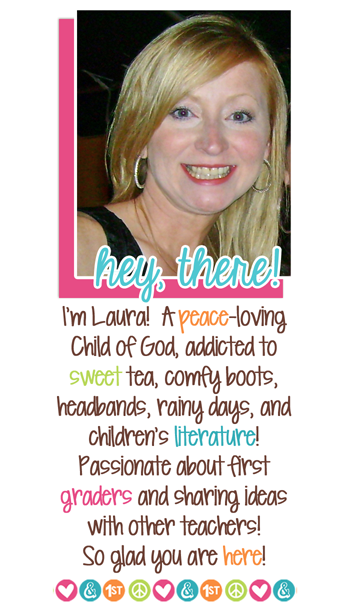 Click my pic to take you there!